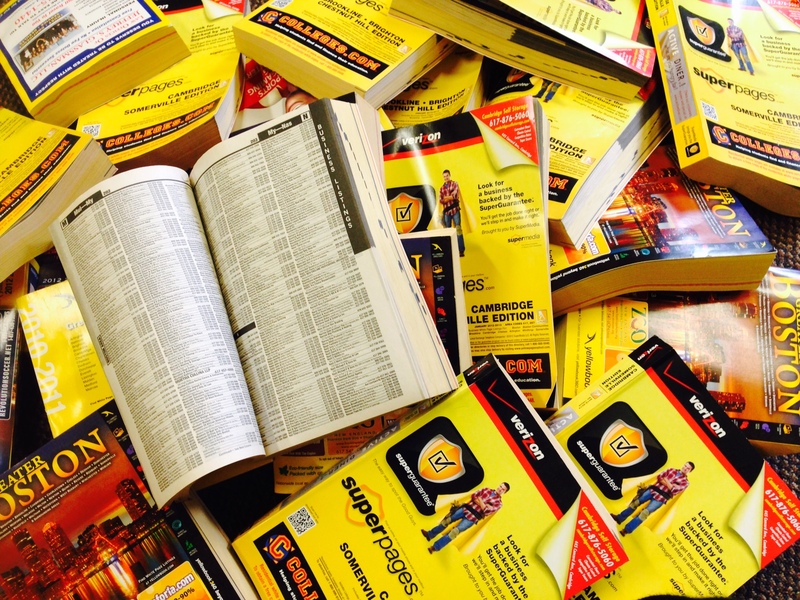 What did the Product Stewardship Institute (PSI) get when we attempted to work with the phone book industry? In our recent Sustainability Report Card, PSI applauded the phone book industry for taking steps forward in sustainability. We recognized publishers’ efforts to promote opt-out programs and highlighted their recycling initiatives. We also indicated key areas in which these publishers can improve, such as using recycled-content paper and contributing to recycling infrastructure. Our goal was to help industry to satisfy consumer demand for improved environmental practices. Yet the industry continues to reject our inquiries for more information so we can better understand and share the whole picture of what is happening with telephone directories. Rather than embracing transparency, the industry refuses opportunities to tell the full story, instead hiding behind a greenwashed sustainability report filled with vague statements. In an effort to bring clarity to residents and advertisers, last year PSI published its first Sustainability Report Card evaluating six major yellow pages publishers. Only one of the six companies offered any information. Despite an unwillingness to cooperate, the industry was clearly irritated by poor grades that reflected their lack of transparency. At PSI, we strive to collaborate with industry. Which is why we reached out, again, to Wesley Young, Vice President of Public Affairs at the Local Search Association (LSA), to get information that would help us put together our second report card. Thanks for your email. This email is my personal opinion and I am not speaking on behalf of my members, but I respectfully decline your offer. Your use of data that is 6+ years old and continuing representation of it as the current state is misleading when many things have changed since then. And even that old data showed a trend of significant increases in the growth rate of directory recycling until the EPA stopped tracking them separately. Also, last year’s phone book report ignored industry sources and was based on a presumption of failure that demonstrates a bias against the industry. These are a couple of reasons why I am declining your offer. You are welcome to contact my members individually to see if they feel differently. 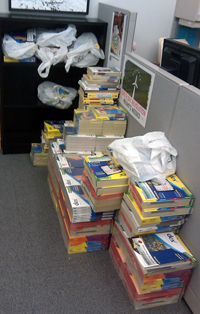 Fact: There is a reason we use recycling numbers from 2009: this is the last year that the U.S. Environmental Protection Agency (EPA) separated the recycling rate of phone books from that of other printed paper. 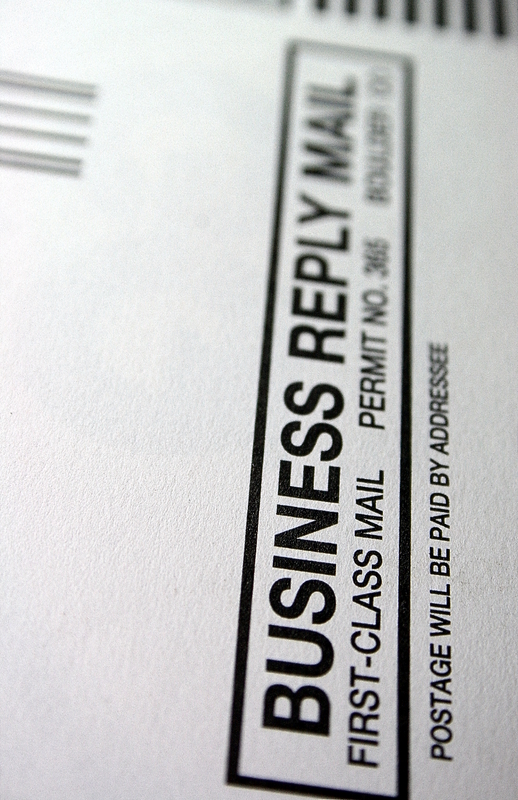 The recycling rate in 2009 was 36.9% for directories and 88.1% for newspapers. Today, the combined rate is 67.0% for those two groups, plus other mechanical papers. 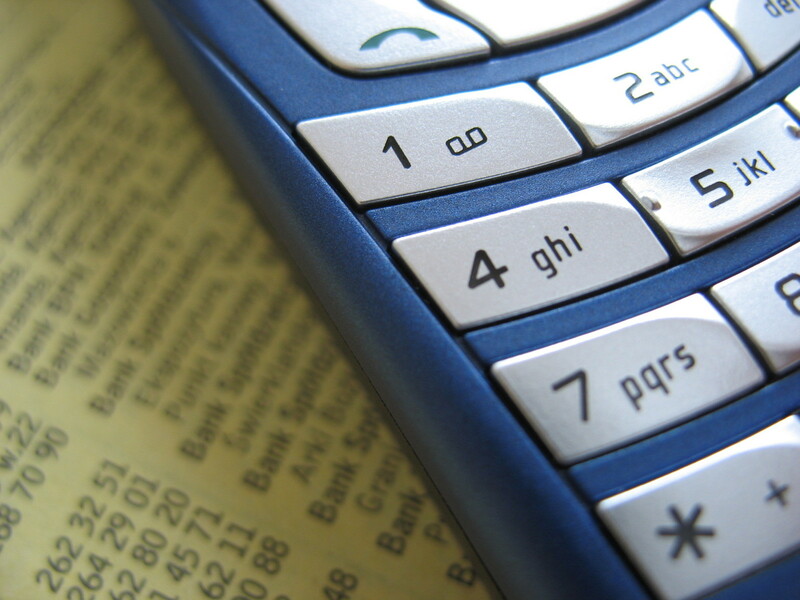 There is no way to determine if today’s combined rate demonstrates an increase in phone book recycling from 2009; yet this is just what the industry and Keep America Beautiful lead readers to believe in their 2014 report and recent infographic. We hope the industry will join us in pushing for more accurate data. When we asked these questions, the LSA refused to comment. Fact: PSI would love to commend directory publishers for an increased recycling rate. We’re looking for a success story. But the LSA has it wrong: the EPA’s cited recycling rate of printed paper has actually decreased since directories were looped into the combined number. 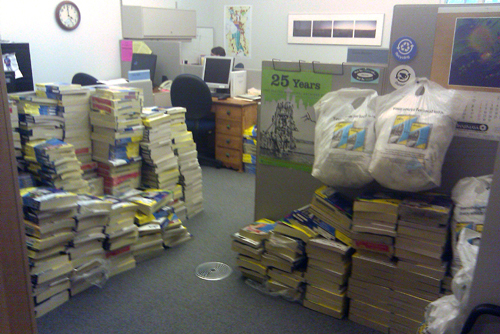 That’s not to say that the phone book recycling rate didn’t increase. Due to the industry’s lack of cooperation, we simply don’t have the information to justify praise. In fact, PSI recently sent a letter to the EPA requesting it calculate telephone directory generation and recovery separately than other printed paper to give a clearer understanding of the industry’s sustainability performance. We would hope the industry – and recycling organizations like Keep America Beautiful – would refuse to settle for anything less. We know it’s what many of our hundreds of members want. And, we know it’s what the public demands. Last week, in the President’s State of the Union address, he challenged the nation to tap into our entrepreneurial spirit so we can better compete against China, India, and other countries that have invested heavily in their own country’s future. He spoke of a role of government that is nuanced – one that can work with the market, where government can guide development through policies that make us more competitive. Product stewardship seeks limited governance that sets broad parameters for market competition. It seeks a greater role for the private sector, shifting the management and financial burdens from often inefficient government practices to those driven by market forces. Managing products that we call “waste” is nothing but inefficiencies in the market. It is a market failure. And that failure has resulted in billions of dollars of taxpayer costs to subsidize businesses whose products are manufactured and sold without consideration for their social and environmental costs. 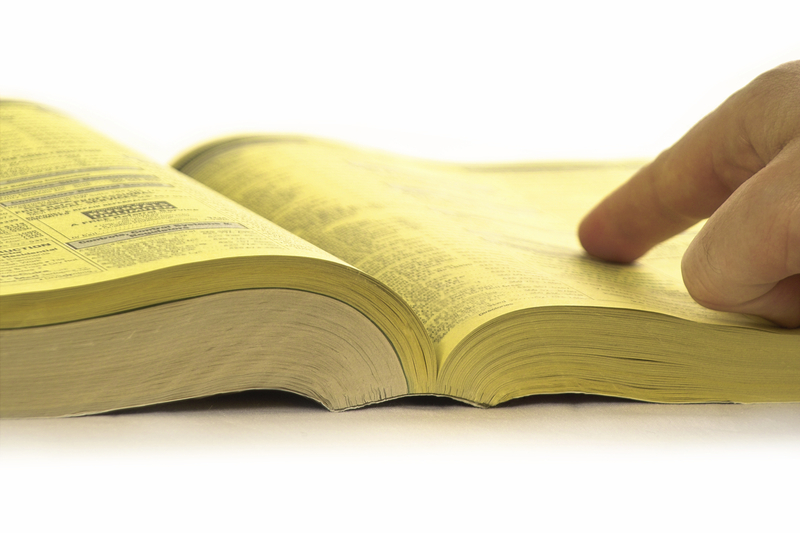 How is it possible that telephone directories are still produced and distributed across the United States at the current rate? No one knows for sure how many people still use them, although most people I talk to don’t, except perhaps my over-80 parents and a few die-hards. Over 660,000 tons of directories get plunked onto our doorsteps, pathways, driveways, and vestibules each year. Less than a quarter are recycled. All must be collected and recycled or disposed of by government and paid for by government, with complaints being dealt with by government. That is the same Government that Tea Party leaders want to get out of business and get out of the business of business. It is time to heed their call. Phone books keep getting delivered at their current rate of excess because the external costs of managing the directories after they are kerplunked is paid for by taxpayers, all $64 million of it. Whether we use one or not, we are all subsidizing telephone companies like AT&T and Verizon, and independent directory publishers like Dex and Yellow Book. Not only are we paying financially for their inefficient ways, but these companies are not covering the true cost of their impacts on our environment. They do not pay for the greenhouse gas impacts that the production of directories causes, or the stress on our water or air as the result of factories producing books no one wants, or emissions from trucks that transport them, deliver them, and pick them up, or pollution from the facilities that recycle them or dispose of them. I picked on phone books here because they are visible and a clear waste if no one wants them. But this argument can be made on all products produced worldwide. Some companies have taken steps to reduce the lifecycle impacts of their products, and these leaders should be applauded. Others have taken a lead on turning materials from used products into usable commodities. The United States can be a global leader in competitiveness. We are still the world’s market powerhouse. Product stewardship can maintain this strength through the efficient use of our nation’s resources, whether they are mined from the earth or mined from our households and businesses after use. Product stewardship policies seek good governance, not NO governance. Government should not “get out of the way” and let business run rampant. Haven’t we seen that movie before with the crises from banking, housing, and credit card deregulation? The government’s role in good product stewardship programs is limited to setting parameters for industry, guiding it, enforcing against those who cheat and want a free ride, and encouraging companies that are the true leaders of innovation to succeed.